Witness the beginning of the career of the bravest Green Lantern who's ever lived as the secret origin of Hal Jordan is revealed. 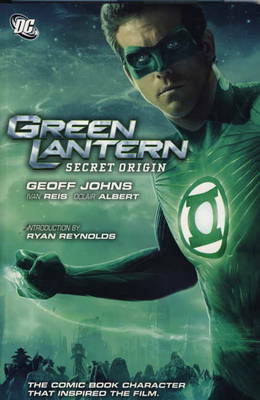 This title helps you to discover how and why Hal received the power ring. It also helps you to uncover the mystery of Abin Sur's death. This title helps you to find out why Jordan's teacher and mentor, Sinestro, became obsessed with the prophecy of the apocalyptic end of the universe 'the Blackest Night'.